UBA Chicago Fifteen years ago, visionary UBA co-founders David LoCascio and Chris John gathered with a small group of employee benefits professionals in Rosemont, Illinois. 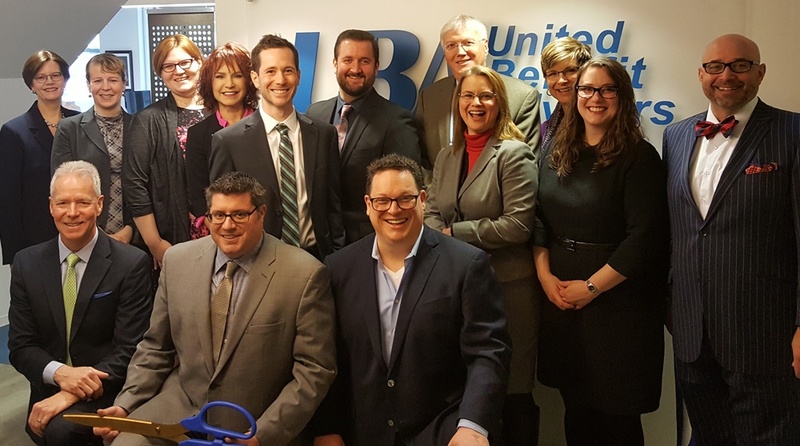 United, they founded UBA Partners, an organization that would significantly enhance everyone’s respective practices by allowing them to retain their local entrepreneurial values, all while receiving the benefits of a larger corporate connection. Today, UBA has grown exclusive partnerships with more than 125 of the nation’s premier independent employee benefit advisory firms. Not only does UBA Partners provide health and wealth services to more than 36,000 employers, but they also educate more than two million employees and their families, supporting them in their journeys to become better health care consumers. These companies, employees, and their families are small and large, and flourishing in every geographic region and major metropolitan area of the United States. Together they represent most every industry, including manufacturing, wholesale and retail trade, technology, health care, finance, real estate, public administration, construction, agriculture, mining, transportation, and warehousing. Traditionally, UBA supported these diverse groups from corporate offices in Indianapolis, Indiana, and a second office in the Chicago suburb of Itasca. But in 2018, UBA recognized the benefits of consolidating staff and operational resources into a single office location. 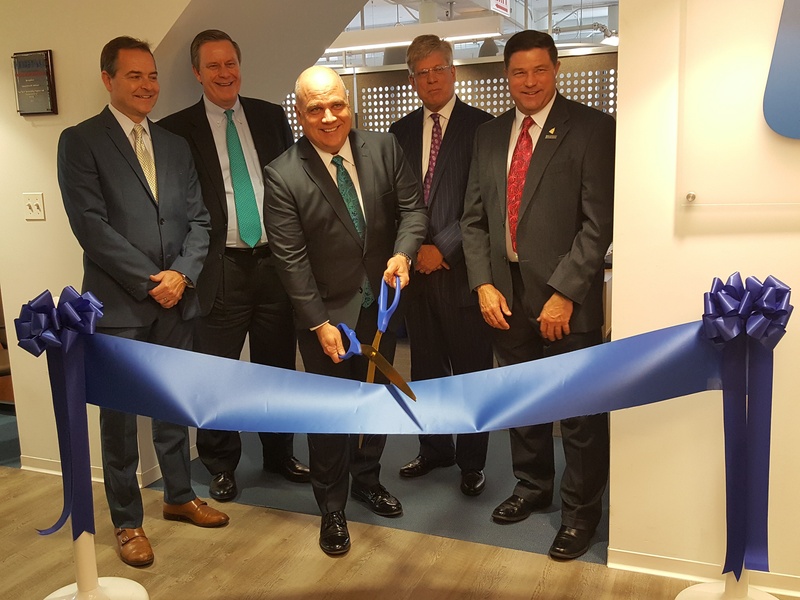 Their beautiful new global headquarters and sparkling office space are now in the Chicago Loop, in the historic Civic Opera House building on upper Wacker Drive. This location now leads professionals, organizations, and families in 43 states, as well as Canada, England, and Ireland. 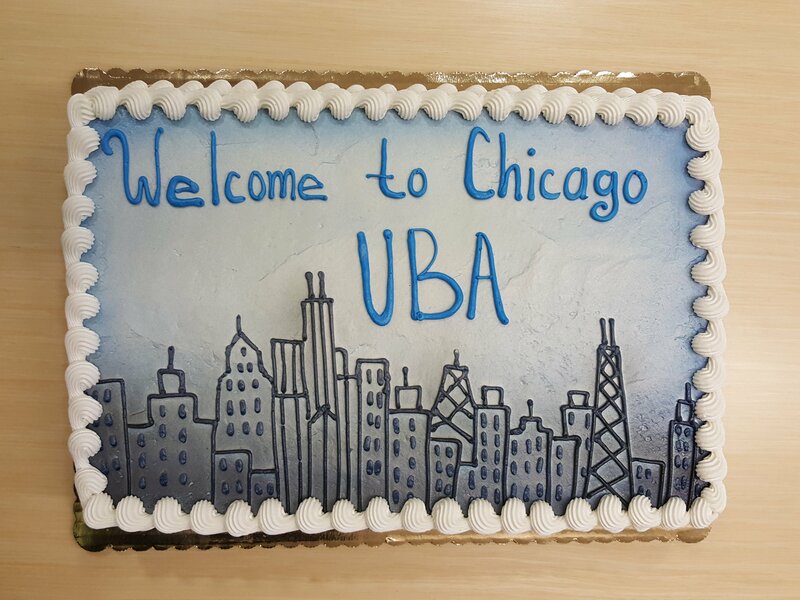 UBA staff celebrated this bright future with a ribbon cutting and cake. We are proud to be a thriving business in the heart of the growing and in-demand Chicago metropolitan business district.